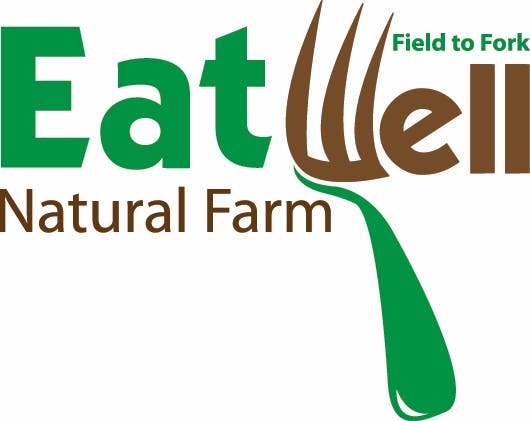 EatWell Natural Farm was born from a desire to fill a gap in our supply chain. As we sought out local and natural products, we found that many of our needs could not be met through our current vendors at a price that remained affordable to our guests. So we set out to find a farm of our own to grow naturally raised vegetables and fruit to be featured in our restaurants. Stay in the know on the latest naturally-grown produce headed to an EatWell restaurant near you.